We are passionate about making a positive difference in the lives of young people. Our team brings a diversity of knowledge and experience to everything we do. Take a look at our team bios to get to know the yLead family a little better! For Matt, yLead was love at first sight. His first experience in 2002 sparked a journey of transformation from a young introvert, terrified of public speaking… to a confident young leader with a desire to enrich the lives of others. In 2005, after a major health scare, Matt travelled to Tanzania and climbed Mt. Kilimanjaro. It was here that he decided it was time to conquer an even bigger mountain, leaving his university degree to join yLead full time. 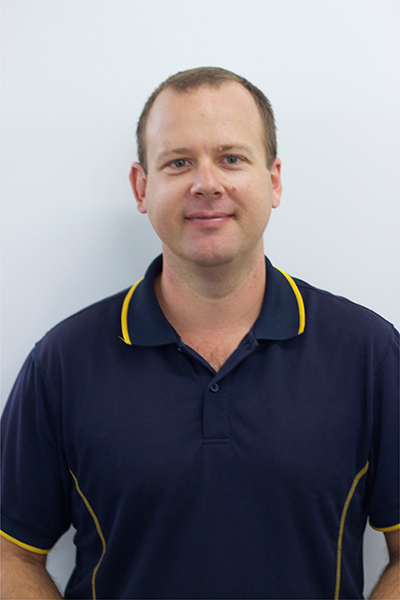 Since 2006, Matt has developed from a junior team member to one of the organisation’s key facilitator and CEO. Matt was a House Captain at The Hills Grammar School in Sydney. He loves to invest his time in family, friends, music and football. Bel first experienced yLead in 2002 and never imagined that nine years later she would be out the front, empowering future leaders as a full-time team member. After serving as a School Captain of Alexandra Hills SHS in her senior year, Bel followed her passion into the performing arts, earning dance contracts in Australia and internationally. She then spent seven years in real estate, developing the highly awarded ‘Team Yorston’ with her mum. With money in her pocket Bel decided to travel and it was during this time that her desire to give back to the community truly exploded. 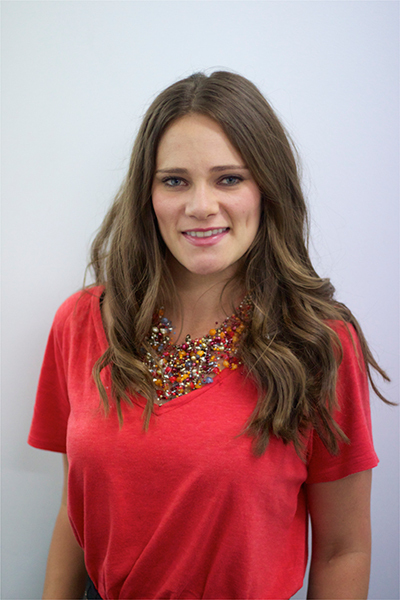 Bel is a bright and bubbly facilitator who loves to spread her positivity to others. She also invests her energy into Rotary, helping to develop their youth programs. 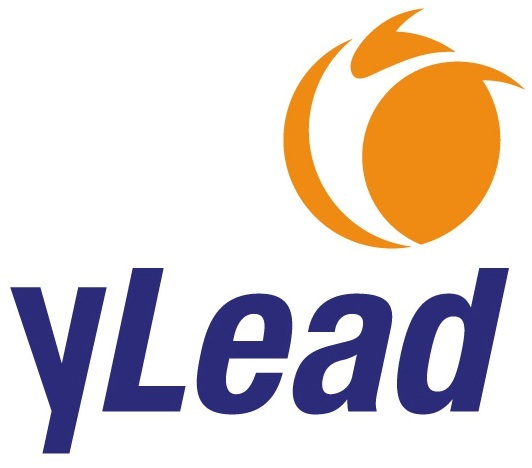 Amy first encountered yLead as a participant on the 2012 Australian Student Leadership Conference as School Captain of Mansfield Secondary College. For Amy the conference opened her eyes to a world of potential she hadn’t felt before. With a desire to make a difference in the world, Amy volunteered in Fiji and with a variety of social change organisations. Amy’s love of yLead grew the more she was involved, with opportunities to travel around Australia and New Zealand as part of the team. 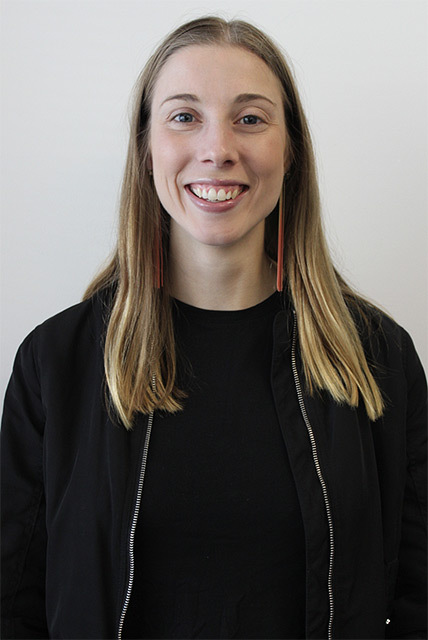 Amy became a contract facilitator and then made the move to Brisbane to start full time after completing an International Studies degree in Melbourne. Amy exudes warmth, positivity and creativity and loves that she can create the same experience she had for others. 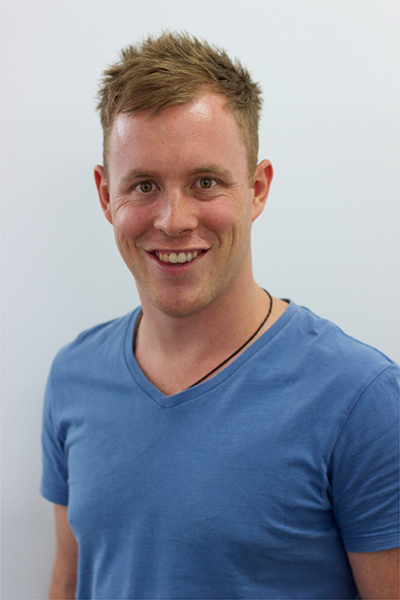 Matt’s passion for leadership was first inspired through his role as house captain in primary school. From this point, he continued to develop his leadership skills taking on the role of house captain in year 10 and prefect in year 12 at Fraser Coast Anglican College. Whilst completing a degree in Science and Arts and a Graduate Diploma in Teaching, Matt spent his university days as the Cultural Convenor of Cromwell College, University of Queensland. When the opportunity to join the yLead team arose, he jumped at the chance. 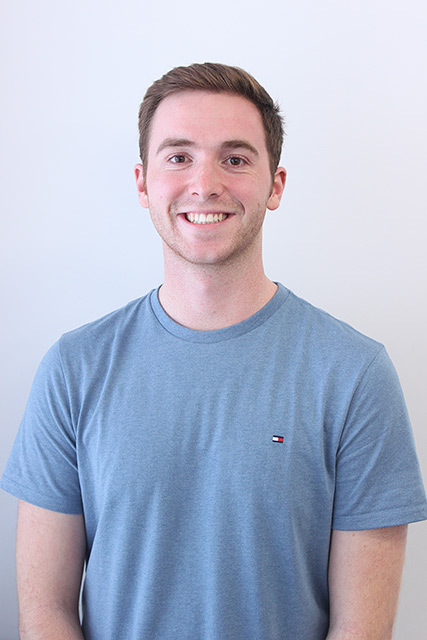 Matt is driven, energetic and has a passion for drama, he is currently the President of Underground Productions a student run theatre society with a history dating back to 1912. Matt loves sharing his experiences with students and feels privileged to work with an association that empowers young people to be the best version of themselves. 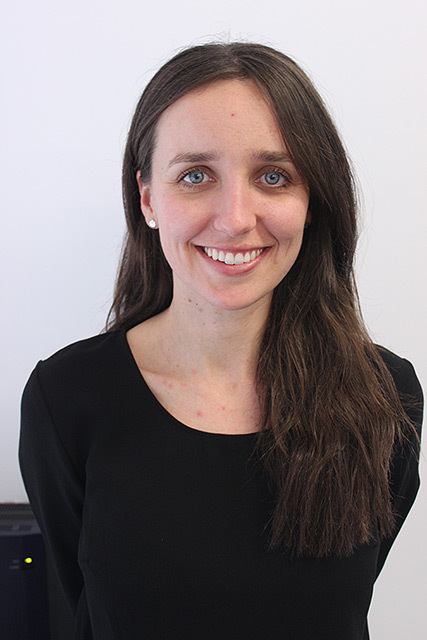 Originally from Melbourne, Laura moved to Brisbane and joined the yLead team in 2015. A job at yLead meant the opportunity to fulfil a dream of working in the community development sector, with the Client Relations role aligning perfectly with Laura’s passion for people. After graduating with a degree in International Studies, Laura went on to complete internships at the National Centre of Indigenous Excellence, Oxfam and the School of Social Entrepreneurs, where she worked closely with program coordinators on community youth programs and education campaigns. A highlight of university for Laura was a semester abroad at Lund University in Sweden where she contextualised her degree as part of the international exchange program. Laura enjoys keeping active and is always keen to explore new sites and get her fill of the outdoors. She has recently returned from a trip across Europe and has many more destinations to cross of her list. Andrew is a qualified Accountant. He runs his own small business, loves playing any sport and takes pride in being a positive role model and loving father to his daughter Ashleigh and son Matthew. Andrew has worked for large companies such as Citibank, GE, John Deere and wotif.com, which have taught him that financial discipline and an emphasis on sustainable profits are the fundamentals of all successful organisations. Andrew joined yLead because he wanted to be involved in an organisation whose primary focus is to make a positive contribution to society, not shareholder value. He also believes he can help embed a culture within yLead that understands that without financial discipline and a sustainable business model it cannot reach the extraordinary heights it strives for. Xanthia’s first encounter with yLead was as a participant in 2015 at the Australian Student Leadership Conference representing Clairvaux Mackillop College as College Captain. After finishing school, Xanthia was captivated by the energy and message that yLead presents and was inspired to follow this energy. She began volunteering and mentoring young leaders at school programs and conferences around South East Queensland on any spare day she had. Xanthia’s love for yLead and passion to help others led her to join the yLead team in 2017. Aside from yLead, Xanthia hopes to finish a degree in Business Management and Philosophy. Xanthia also has an immense appreciation for the arts, especially music; she plays piano and cello and loves to attend as many concerts as possible. When Lucy first discovered yLead in 2015, she knew she had found her dream job. As an active member of her school community and honouring the role of School Captain at Lowther Hall Anglican Grammar School, Lucy discovered her passion for leadership. 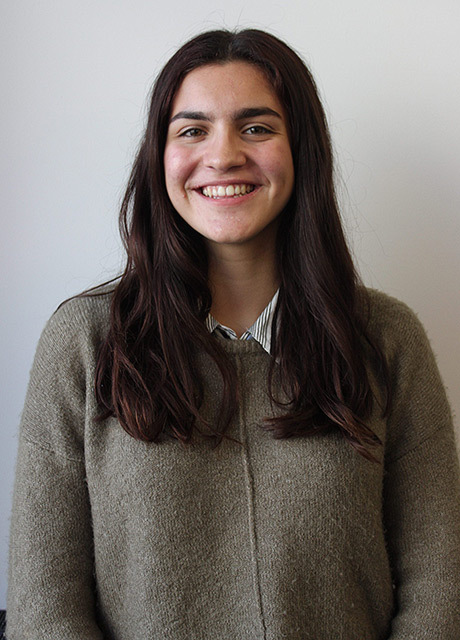 Leadership allows her to form connections with other people – something she personally experienced when she attended The Alliance of Girls’ Schools Australasia’s Student Leadership Conference facilitated by yLead. Since that first moment of being immersed in yLead’s positive and empowering environment, she has loved everything about the organisation ever since. Prior to joining the full-time team, Lucy volunteered at schools across Victoria (her hometown), relishing any opportunity to meet and converse with young people. 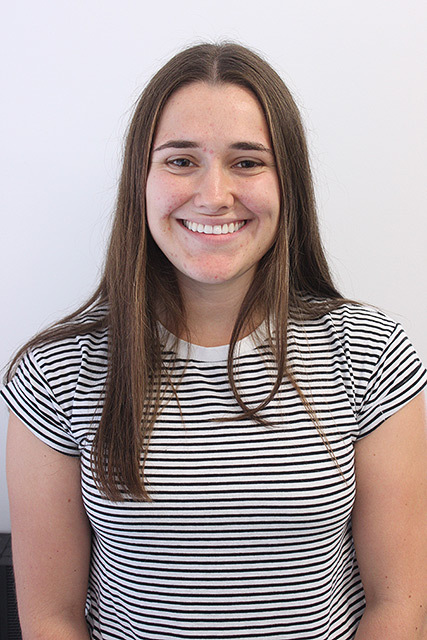 Aside from yLead, Lucy is continuing to study a Bachelor of Arts (International Studies) at RMIT, loves to write posts for her personal blog, learn songs on the ukulele, play competitive hockey and add photos of sunrises and sunsets to her already massive collection. © 2012 yLead. Website by Flux Digital.